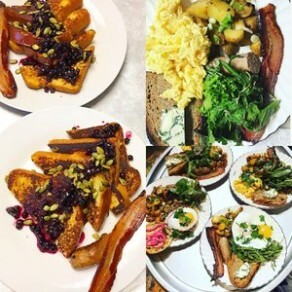 Starting the season off right with Chef Christina Ramirez, she WOWed us with her brunch last year, and we are thrilled to welcome her back! Your choice/ each ($18 inc tax). Buy your tickets early! Blaine Benson is back with his CAJA box and infamous pig roast with homemade sides! 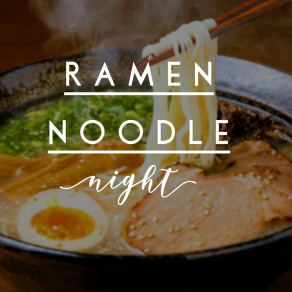 Happy Hour Ramen Noodle Night with Chef Sujan! More details/menu to come! Welcome back 1857 Spirits for our delicious Pierogies n’ Vodka cocktail event! 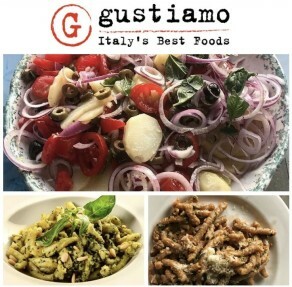 We welcome back the team of Gustiamo for our second annual Ferragosto Italian food celebration. 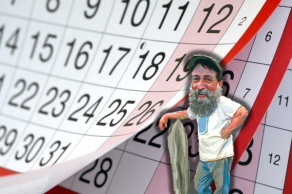 Beginning in June- Chef John Vargo Seafood Pop-up series! 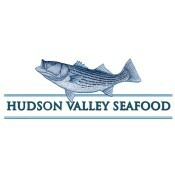 We can’t get enough of Chef John Vargo, the executive chef at Hudson Valley Seafood. This spring and summer we are happy to announce monthly seafood pop-up events including LUNCH and a fresh seasonal SEAFOOD MARKET beginning in June!